A lovely knitted cushion in exclusive Kvadrat fabric. 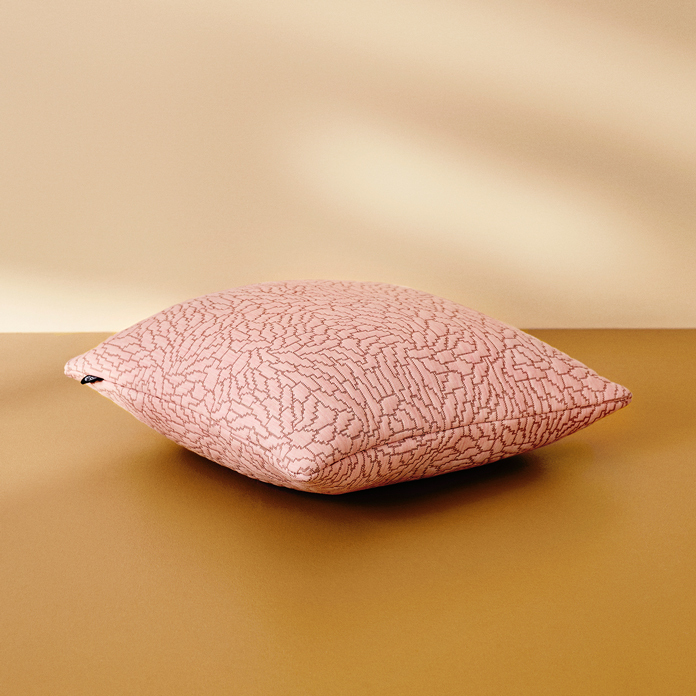 The Nebula cushion is perfect for lending life and warmth to a self-coloured sofa or armchair and makes an elegant complement to other patterned cushions. The fabric for the Nebula cushion was hand picked for its exquisite quality and its organic, abstract design by the Argentine designer, Alfredo Häberli. The three-dimensional pattern was inspired by a Japanese flower picture, transformed into a pixelated grid of great depth and beauty. The Nebula cushion is a limited edition. 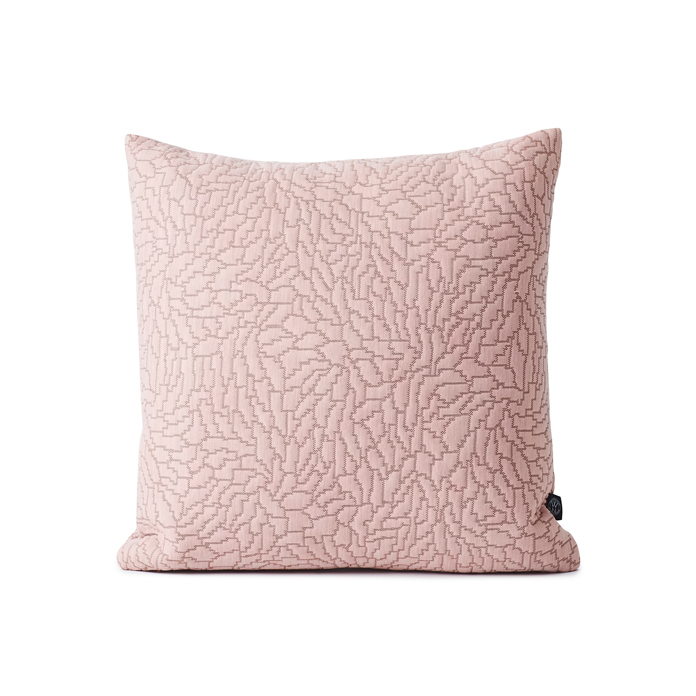 The Nebula cushion is part of the Warm Nordic Collection. The collection is a tribute to the Nordic aesthetic and features timeless objects and limited editions in curated colours and qualities. Everything is carefully selected for its ability to set a mood and create a sense of cosiness. The Warm Nordic Collection stems from a love of supreme craftsmanship and is a natural complement to the rest of the range.